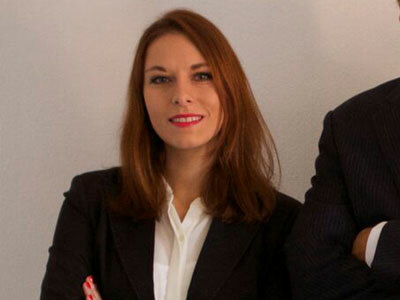 Gerboth & Partner was founded in Palma de Mallorca by German and Spanish Lawyers. 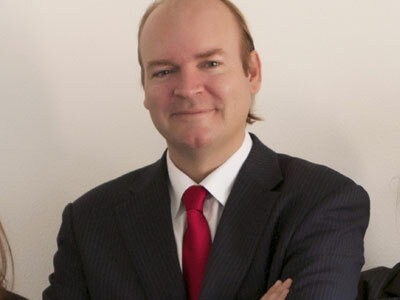 More than 14 years practicing law as a registered Spanish Lawyer (Abogado) prove Mr. Christian Gerboth´s professional career in the Majorcan legal scene. Amont other things, he has published a great number of articles concerning a wide range of issues on Spanish Law and has written a chapter about Spanish Inheritance Law in a manual. Appart from that, he is specialised in Spanish Real Estate Law, Foundation of Companies and Construction Law. 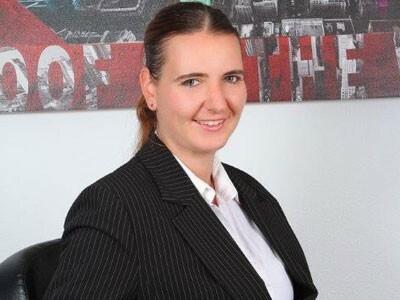 Ms Carina Seidel has also worked as a registered Spanish Lawyer for several years and is also specialised in Spanish Property Law and Inheritance Law. Furthermore, we work hand in hand with a highly experienced team of tax advisors and along with them we are able to come up with outstanding solutions precisely tailored to your individual needs in order to reduce high inheritance tax rates for non-residents in Spain. Regarding Real Estate Purchases we provide you with full support service throughout the entire purchase process, from the initial check and conclusion of prepurchase contracts – option or reservation contracts, over the signature of the notarial deed, until the property is ultimately registered on your name in the Property Register. If, on the contrary, you are planning to set up your business in Spain, we will assist you in founding a Spanish Company. With our Fast-Track Company Creation Service, you will have your fully-fledged Company founded within 48 hours.